Summer club series race 1. Save the date! Online registration will open two weeks before each round of the club’s summer series; pay on arrival – £7.50 per rider including BC fee. Sign-on 5.45-6.15pm. Practice 6-6.30pm. Racing from 6.45pm. 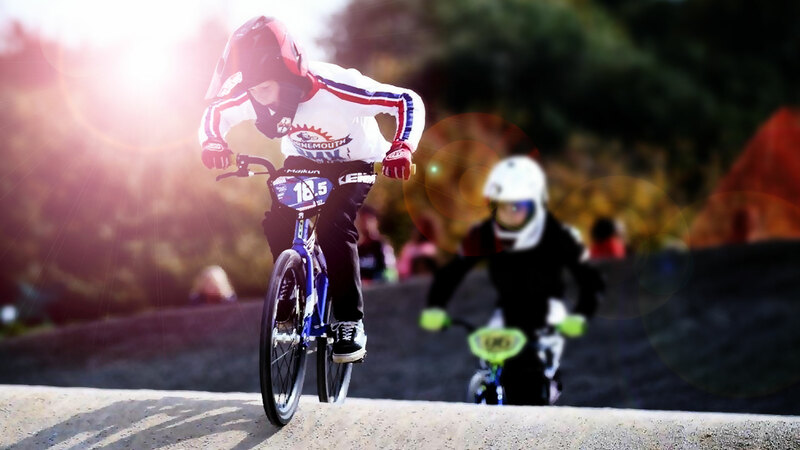 Beginner and novice racing for those participating in our club coaching sessions, Rad Mums and Dads plus all the usual race categories. Age groups and classes may be merged on the day depending on numbers. 4 from 5 to count; minimum of 4 rounds for a trophy. Bring your own mug for hot drinks and please take your recyclables and litter home with you. TIA.